Peace talks between the Colombian government and the National Liberation Army (ELN) – a left-wing guerrilla group – are scheduled to resume in Quito on Tuesday. 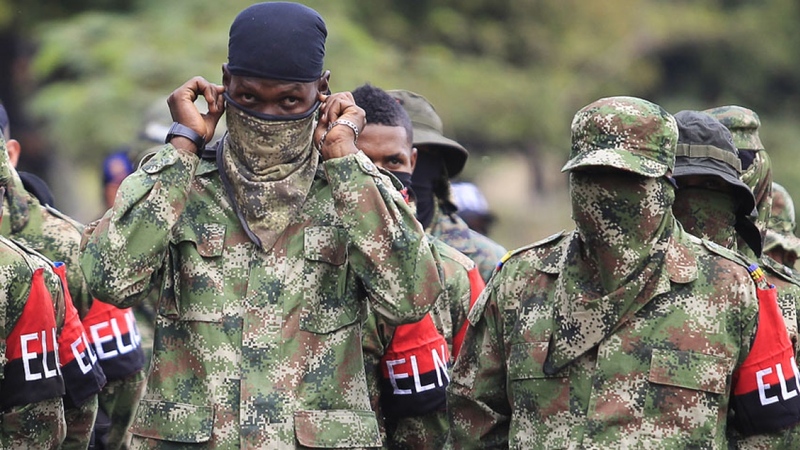 Since the ELN was founded in 1964, conflict in Colombia has killed more than 260,000. In 2016, the Colombian government finalised a historic peace accord with the FARC rebels. President Santos is now seeking to make peace with the smaller, yet still dangerous ELN. 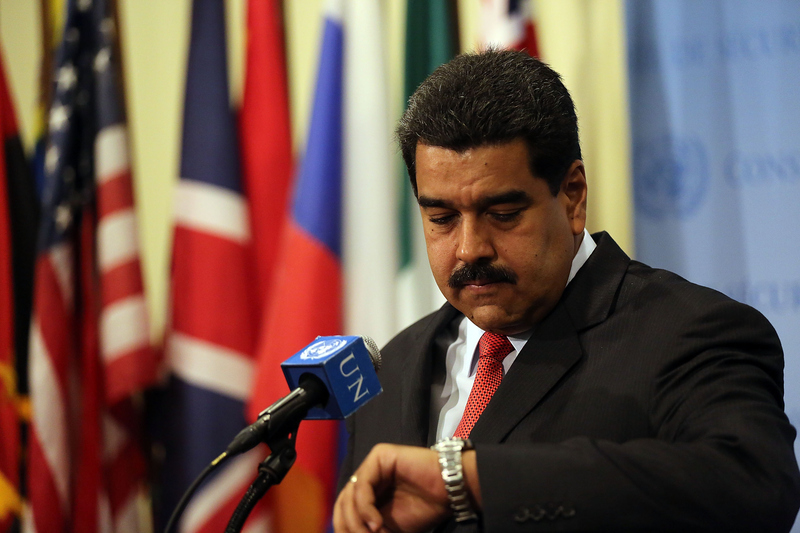 Talks were initially scheduled to begin in May 2016 but were repeatedly delayed. Most recently, negotiations were delayed in October after the government insisted the group release its last hostage before the commencement of any deal making. Indeed, there is some doubt about whether Tuesday’s meeting will go ahead. Trust is running low and the ELN is still holding its hostage captive. If it does happen, Tuesday’s talks will aim to re-establish a working relationship and lay the groundwork for further discussions later in the year.